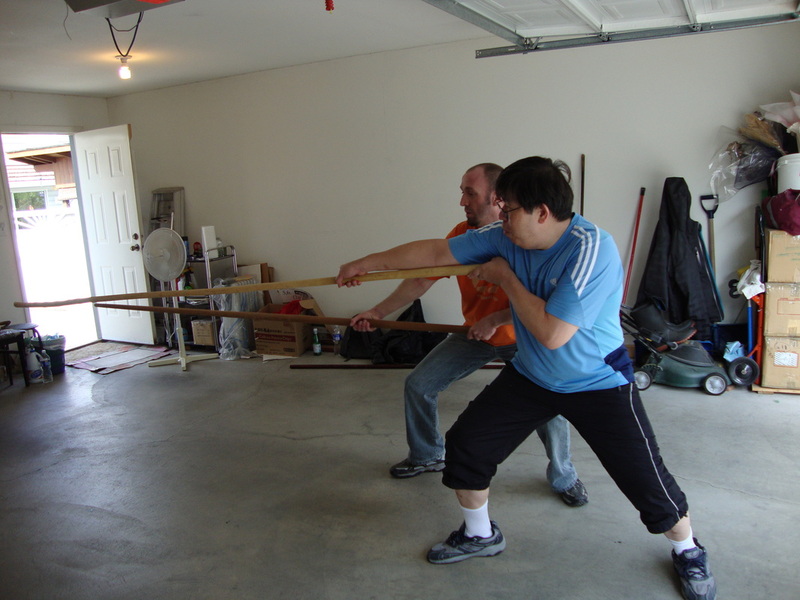 Private Tuition with a qualified Sifu (Instructor) is a great way to fast track your learning and progress quickly through the system. 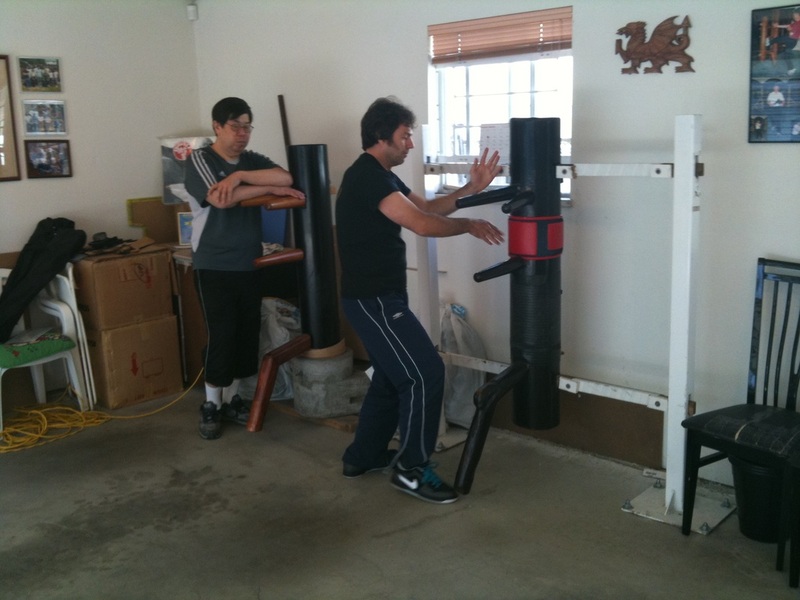 ﻿If you are an existing Wing Chun instructor and looking to explore a different lineage we can build on your existing skill set. 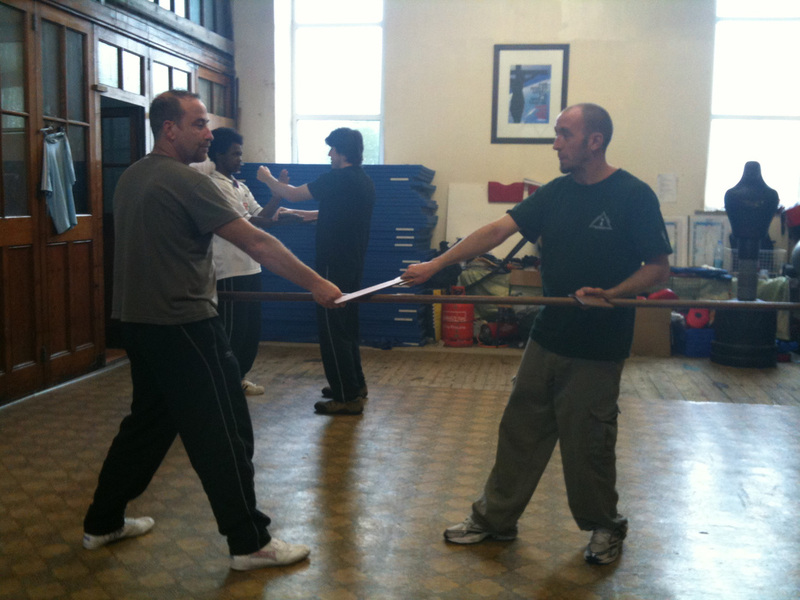 1-2-1 Training is a great way to delve into the deeper aspects of the art, the fine detail which you simply cannot access though a class structure.